Crazy in love to get married? Crazy enough to celebrate in Lisbon! Whether your or your best mate is the lucky one we know this is a special celebration that happens only once in a lifetime. 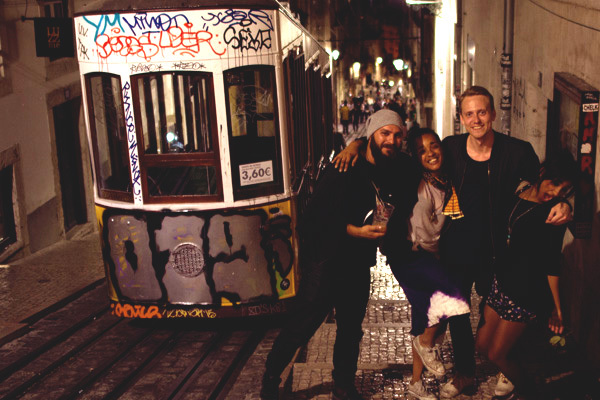 We’ve custom-tailored our One Crazy Night in Lisbon to include stag do activities and a premium dinner with entertainment. We’ve hand picked the best activities in town that range from football matches with local teams, beach activities, beer o’clock with locals through stag do games, various types of workshops and much more! If you would like to know more about One Crazy Stag Do Night in Lisbon, please fill our form and we will answer in 24 hours. Pick-up from the airport. Arrival at your home for the weekend. Welcome drinks reception with your local friend. Briefing for the day and night. 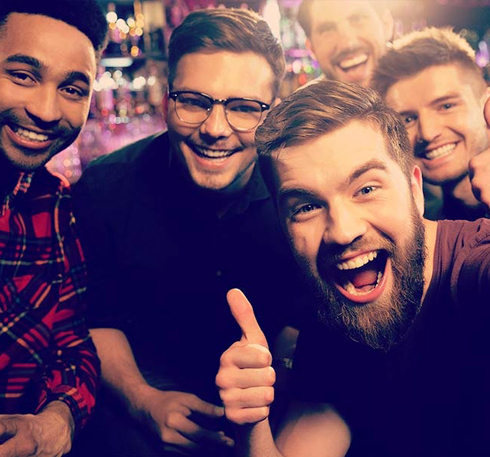 Selected Stag Do activity – choose from our hand picked range of activities or tell us about your special preferences. We will make it happen. Themed urban picnic at a hip viewpoint; a moment to play stag do games where competition, booze and fun will be present! This is also a moment to chill, enjoy the view, meet new people and interact with locals. Stag dinner in a local restaurant with unlimited drinks and a special crazy night surprise. Bar Hunt - a night walk tour combined with discovering the most interesting and charismatic bars in town! Party Time!! Entry to a selected club or local event. Unique Lisbon style after party Crazy Breakfast. Enjoy the typical Caldo Verde soup and have the last one before you go to bed! Yes, we Lisboners are that crazy! * you can upgrade this package with entertainment during dinner, please email for more information. 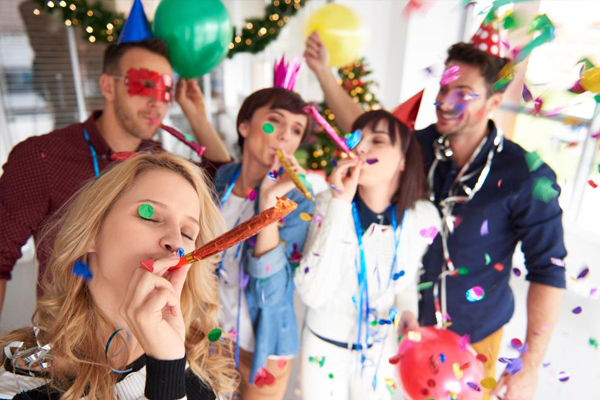 A day and night full of fun in the company of local friends, be ready! 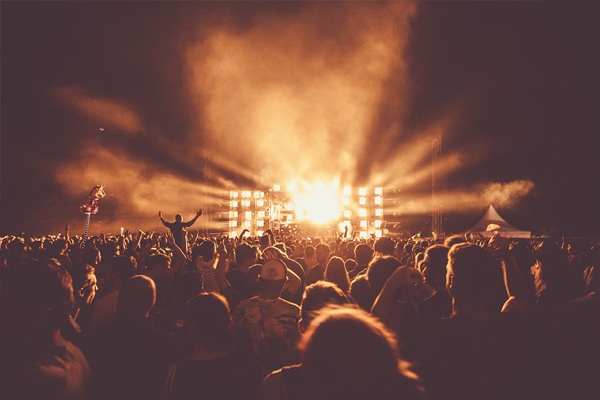 We recommend you the best festivals in town and we'll take you to an amazing adventure.